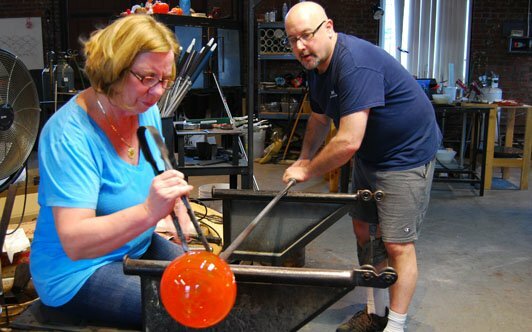 Experience the art of glassblowing! Create your own glass ornament with individual guidance from our professional glass artist. Register Now.